“We had our wedding reception here,” Bappa mentioned as he and his driver picked me up in a bright red Audi from this hotel (ITC Maratha Mumbai). “Dad has a super hit in this mega film by producer Aaditya Chopra,” Bappa explained. 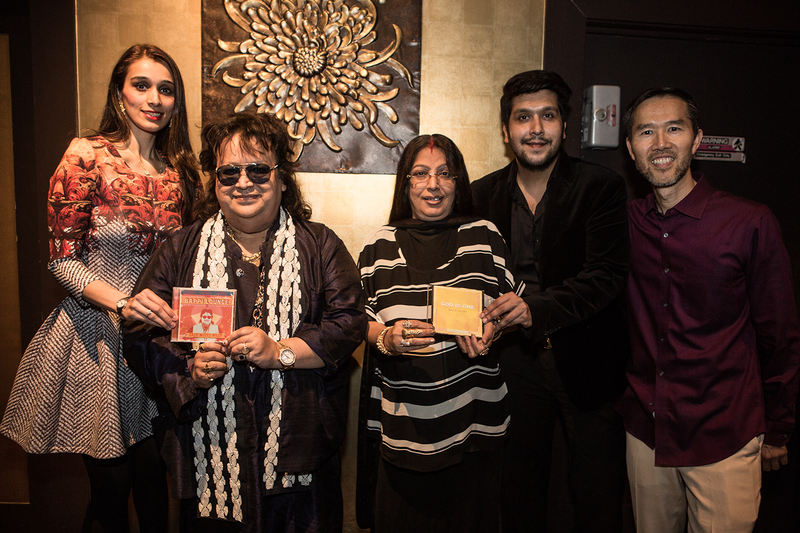 “I am so happy to release my latest album ‘Bappi Lounge’ today,” Bappi Lahiri announced as I stood next to him at Yamashiro in the Hollywood Hills, known for its majestic views of Tinseltown and the urban sprawl of L.A. It was the fifth album we have released together in less than four years since my label Planet LA Records has represented the prolific artist “Bappi-da” as he is affectionately known by millions of South Asian fans. The first release “World, Peace, Love and Harmony” on September 29, 2010 was almost a fluke as I knew practically nothing about Bollywood. My business partner and I were reluctant to take on such a daunting task, but we did it anyways. “You are like my brother… I have so much music to share. Someday I will get nominated,” Bappi has insisted, while I assisted him with Grammy consideration for each new release. Every year since 2010, Bappi has returned to L.A. with his latest collection of contemporary and traditional songs, cross-over genres and unusual collaborations with American jazz greats, notorious rappers, Middle Eastern pop stars and Indian gospel singers, to name a few. 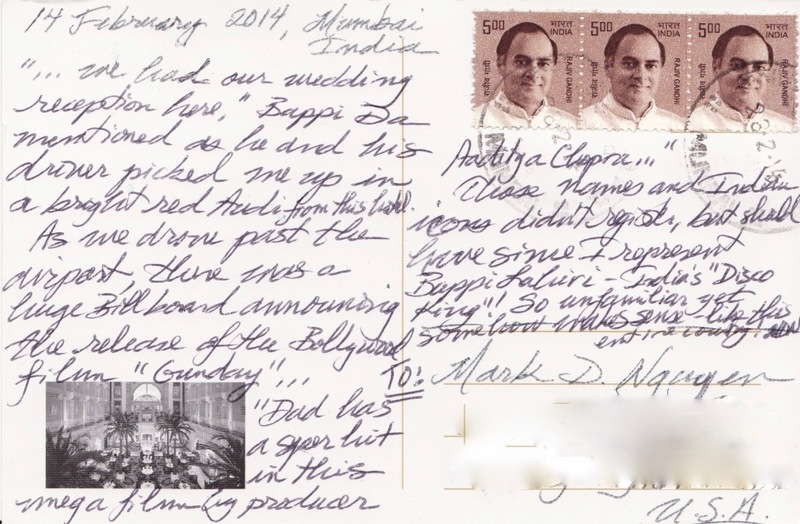 This time around, he came with his family including his son and producer Bappa Lahiri — who I met for the first time in February of this year in Mumbai, during a trip to India as part of my global studies with UCLA. 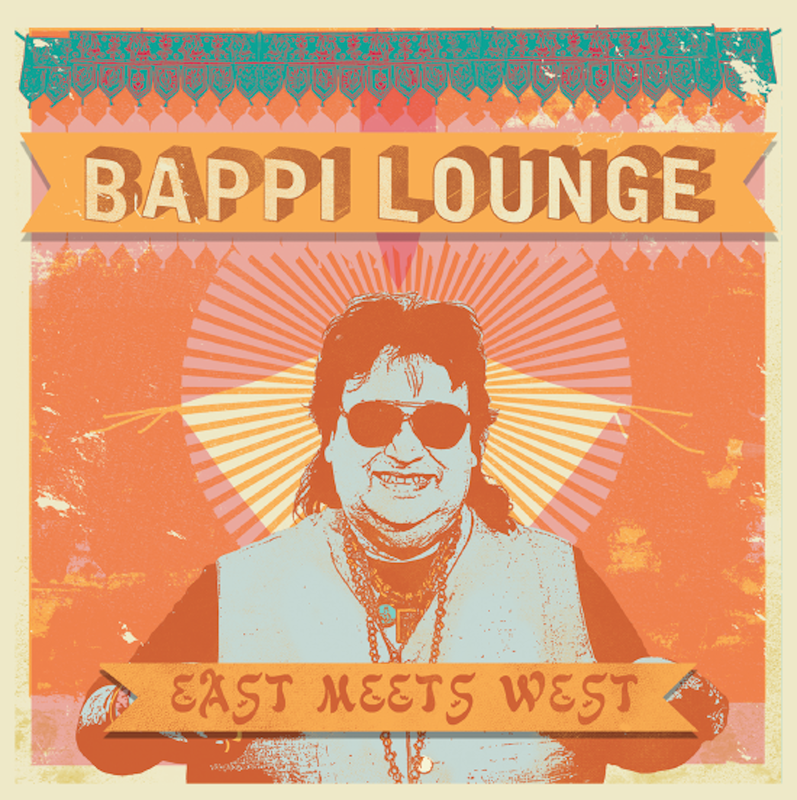 Bappa cued up the tunes as his father performed two new songs “Mystery” and “East Meets West” from the electronica-infused album. The mellow lounge tunes held sway over the courtyard, keeping the conversation hushed. “Now, I am going to sing my super hits,” he told the crowd, which was an eclectic mix of Grammy staff, a former member of The Supremes, Bollywood fans and my classmates and alumni from the UCLA Anderson-NUS global executive MBA (“GEMBAs”) who were celebrating the 10th anniversary of the Asia-Pacific program. “Oh La La… Oh La La!” Bappi belted out. The song’s fast tempo and catchy chorus quickly changed and uplifted the mood. The song was a huge single off the popular Bollywood film “The Dirty Picture” — which led to Bappi’s resurgence in recent years. His duet partner on the song, Shreya Ghoshal has over 21 million Facebook fans (more than Madonna’s 19 million likes)… India’s “Disco King” was back! As Bappi sang to the dance track, I pulled the audience towards the stage, starting with my Indian classmates, then the rest of the global contingent joined the party. I knew well from working with creative talent that many of them feed off the energy from the crowd. Many artists are brilliant because they are egocentric. 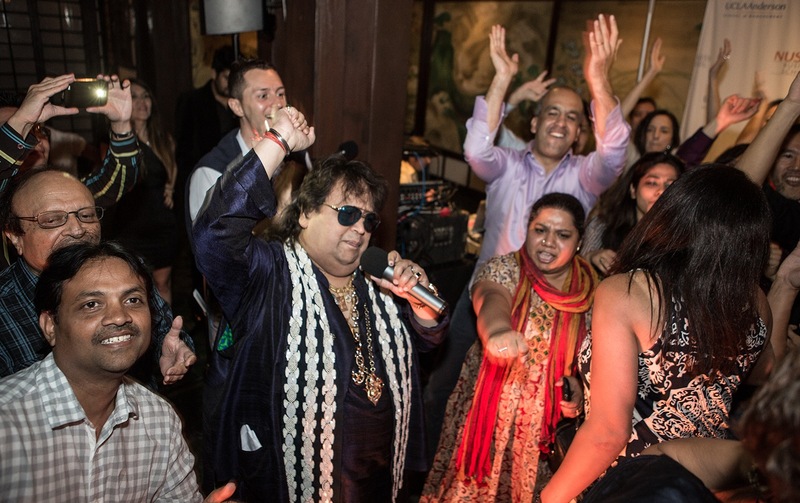 Bappi began to sing with vigor as the crowd danced around him. He kept going beyond his scheduled set with encore numbers including his 80s megahit “Jimmy Jimmy” which has since been covered by M.I.A. (a female rapper of Sri Lankan origin who sang with Madonna during half-time at the 2012 Superbowl, and caused a mini scandal with her middle finger). “Thank you, thank you,” Bappi repeated as he placed his hands together in a namaste-style prayer, signifying the end of his performance. 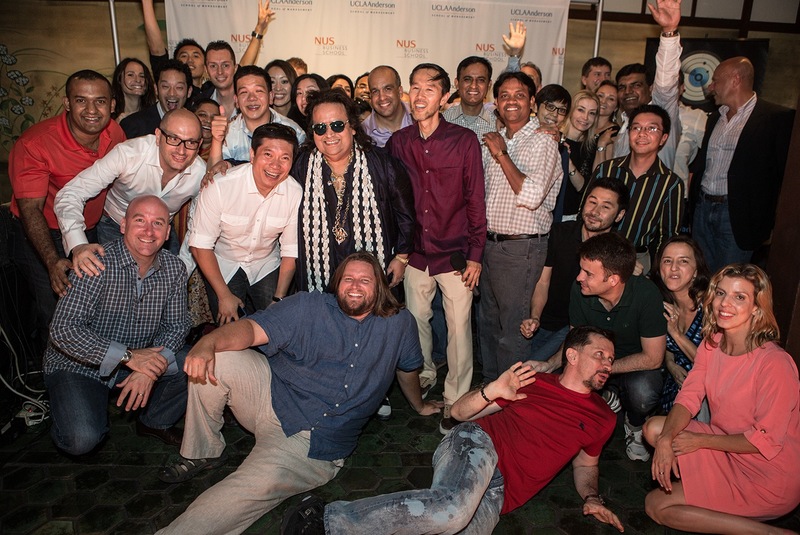 As my classmates and industry colleagues surrounded Bappi for a group photo in front of the UCLA-NUS step-and-repeat banner… I felt deep inside that somehow, my seemingly impracticable foray in the music industry in recent years — followed by an academic restart in B-school since last year, was beginning to make sense. This evening involved many moving parts and dots to connect, marked by years of trial and error. For the most part, I believe it was a memorable experience for every star and guest that danced and smiled that night — which made it worth the overwhelming effort expended since I began on this passionate journey… five Bollywood albums and counting!